Thread by @BrexitBin: "The gov't releases its white paper next week. Here's the press release. They basically want a streamlined Swiss deal for goods, but without […]"
The gov't releases its white paper next week. Here's the press release. They basically want a streamlined Swiss deal for goods, but without freedom of movement. We desperately need an opposition to argue against this nonsense. But that won't happen, because Labour's position is exactly the same. Both parties are running towards a No Deal Brexit with their eyes wide open. Neither is willing to tell the British people the truth. Let's start with the paragraph confirming the central cog in the wheel of potential post-Brexit life: the Facilitated Customs Arrangement. Though the key word in this sentence is “phased”. How long until it’s implemented. Could be many, many years 2/? 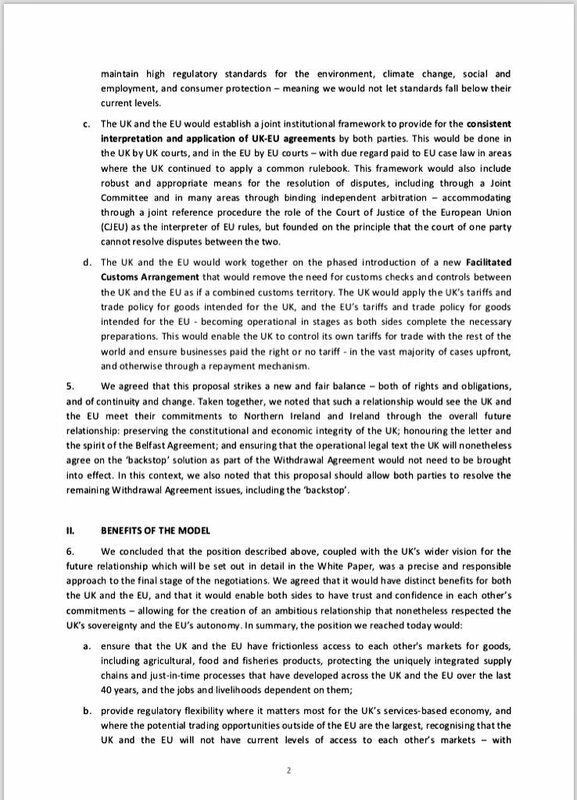 How to make this effective single market for goods work? There’ll have to be a “common rulebook” for product standards etc. This is the bit that most infuriated Brexiteers. 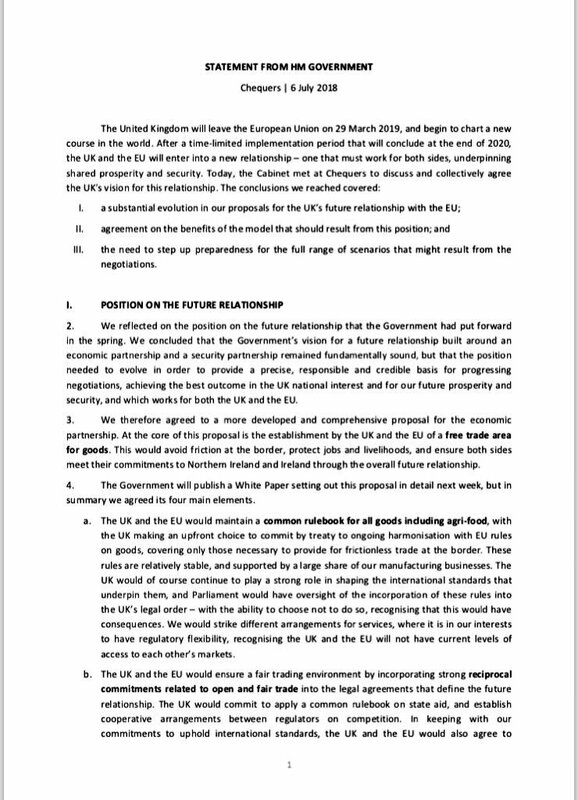 Implies UK will have to cling to EU standards for foreseeable future 3/? All the dirt on Maxine Waters you could ever want to know. n 1982 Waters lent her name to a pamphlet published by the National Alliance Against Racist and Political Repression, a Communist Party USA front group that was led by Party members and supporters including Angela Davis, Charlene Mitchell, Anne Braden, and Frank Chapman. Hey @NBCNews @CBSNews @abcnews 🤡what gives?? ?